Mooresville, N.C. (May 8) -- "There's no place like home." There may be some truth in that oft-repeated phrase, but home is the last place the Carver Racing team wanted to be on Friday night. 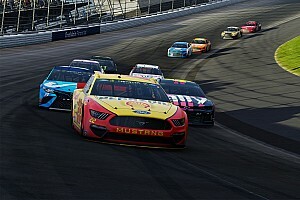 With 51 teams attempting to qualify for 43 spots in the NASCAR Busch Series race at Richmond International Raceway, the team and driver Kevin Conway knew that a good qualifying time would be crucial to make the starting lineup for the Circuit City 250 presented by FUNAI. Conway seemed to be carrying enough speed during his second qualifying lap to make the field, but his No. 40 Dodge got loose on the exit of turn four. The only option for Conway was to roll out of the throttle and lose precious momentum. When the qualifying session ended, the Carver Racing team wasn't one of the 43 teams to start the night's main event. "We had a really good qualifying lap going, but when the car broke loose, I had no choice but to let off the gas," said Kevin Conway. 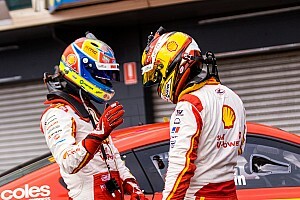 "I knew if I stayed in the throttle I was probably going to end up turning the car around into the wall. 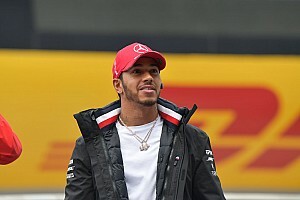 The team had been looking forward to this race, and to miss the race and have to go home early is just frustrating." 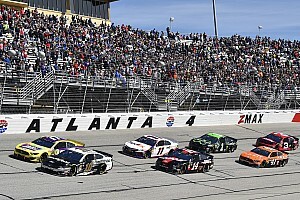 A NASCAR rule that grants an automatic starting position to the top 30 teams in the owners points standings easily affects the strategy of a new team like Carver Racing. Essentially, Carver Racing was qualifying against 21 other teams for the remaining 13 starting positions. "Without a guaranteed starting position, we couldn't afford to be conservative during our qualifying run," said Crew Chief Steve Plattenberger. "We worked hard during practice to find a good setup for the car. We made a bold effort during qualifying, and although the car definitely had the speed, it just got too loose on the final corner." While the team may have missed the race, it was still an eventful day. The race marked the first official event for Carver Racing and its No. 40 Dodge. Among the media from the announcement is a feature story on Kevin Conway in the May 6 issue of his hometown newspaper, the Lynchburg News & Advance. "It was such a big step forward just to be able to announce the team," said Conway. "We've got quality personnel and great race cars, and it's exciting that people know who we are now. The team will continue to gel and the season is just going to get better." 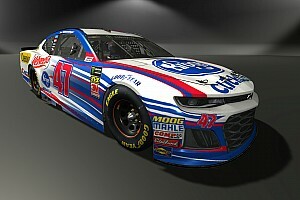 TEST SESSION: Conway and the Carver Racing team will visit Lowe's Motor Speedway this Tuesday and Wednesday to participate in an open Busch Series test. The two-day test will help the team prepare for the upcoming Carquest Auto Parts 300 on May 27 at the Charlotte track. 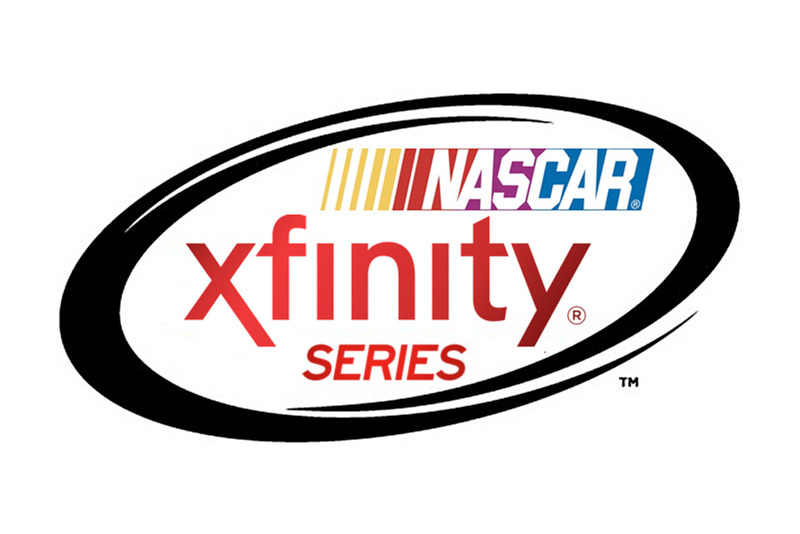 NEXT RACE: The NASCAR Busch Series will visit the historic Darlington Raceway for the Diamond Hill Plywood 200 on Friday, May 12. Live coverage of the race starts at 8:00 p.m. EST on FX. Conway competed in a Busch Series race at Darlington last season, driving the No. 43 Chevrolet for Curb-Agajanian Motorsports during the fall event. He started 33rd and finished 29th.